One of the many benefits of our state-of-the-art Los Angeles HQ is our ability to locally design, develop, and manufacture any product that we envision. Our highly skilled team of artisans are masters in the art of leather - experimenting with premium materials, new techniques, and cutting-edge equipment to create bespoke items beyond the scope of bags and accessories. From changing the material to zipper color, we offer slight modifications to our product line for additional fees. Based on material and production availability, Custom Shop orders are available on a case by case basis. Please fill out the order form below and we will get back to you if your request is something we offer. Whether you're thanking clients, employees, or executives, a handcrafted KILLSPENCER product will elevate the gifting experience and ensure you stand out from the crowd. From company logos to custom monograms, our Los Angeles HQ is a one-stop shop. 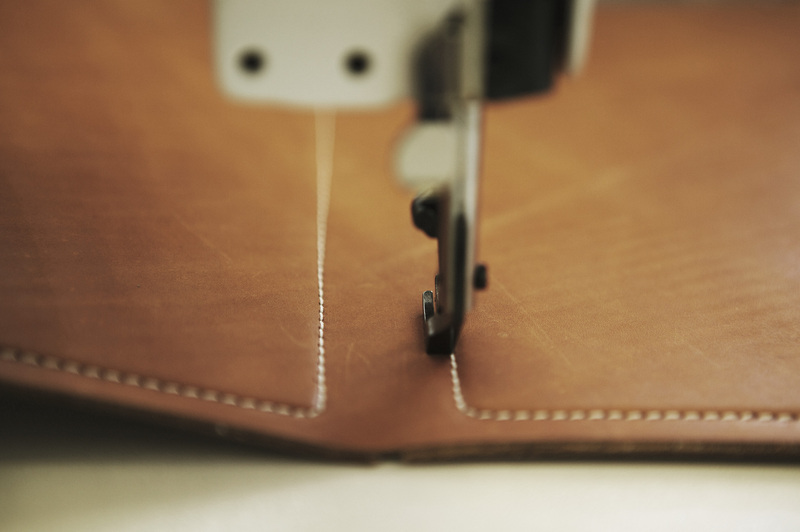 Whether we're modifying an existing silhouette or pushing the limits of leather craft, our clients trust in our ability to conceptualize and customize products with the highest level of quality and precision. To inquire about Custom and Corporate Orders and Special Projects, please fill out the form below.